Post news Report RSS	Read our first review! 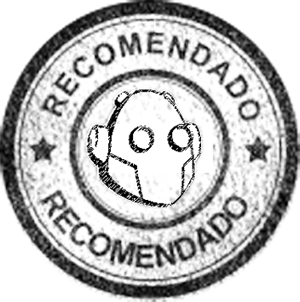 Our first fully fledged review has been done by the good people over at Nivel Oculto and we’re thrilled to announce to they’ve given SORS a ‘Recommended’ badge which is their highest distinction! Check out the full review (it’s in Spanish, but Google translate does a pretty good job). On a personal note, I’m so happy that game is getting positive feedback! It’s been a wild journey over the past year (and there’s still hard work to do), but reading kind words about the game makes those long days, those tough days and those impossible days of dev all worthwhile.